The Maybelline Story starts almost a century ago and takes you though the interesting life of founder Tom Lyle Williams and his fascinating family as he climbs his way to achieving the all American dream. Cross country it will take you from Chicago to Hollywood, mingling with the who's who in each era and location. Read how a fluke turned into a simple product, and how it turned into an international sensation and empire. Follow their lives and families lives for almost 80 years. The Maybelline Story is one that has left a lasting impression upon America, yet not many realize just how vital a role the cosmetic brand has played in shaping idealism today. The obsession with perfection is widely seen throughout Hollywood, as it was nearly 100 years ago. However, the obsession at that time did not reach the rest of society as it has today. 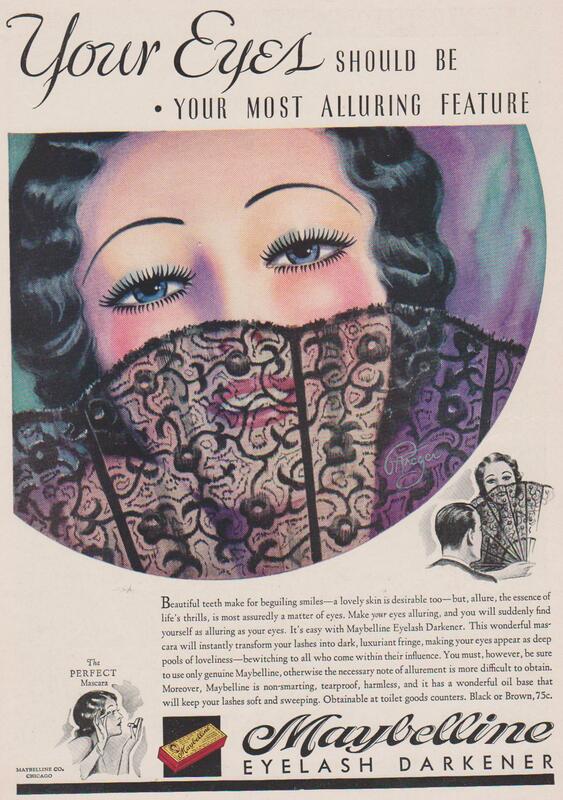 Early cosmetic developers, such as founder Tom Lyle Williams of the Maybelline Co. brought cosmetics to the everyday woman, pushing the idea that every woman, young and old, regardless of class, can obtain glamour and beauty with a simple swish of the eyes. That’s where Maybelline got its start. Developed in a time where women were breaking away from being modest and obedient housewives, and starting to seek their right as legal voters and equals in society. The story captivates all audiences by its incredible survival through economic, social, and personal turmoil. The Maybelline Story takes you on a journey through 20th century America, and into the 21st century where Maybelline thrives as a billion-dollar Icon, the world’s largest cosmetic brand. For Tom Lyle, the journey was not easy, as the brand tears his family and their world apart, yet brings them together to re-discover what they had before they had millions.....each other.